It very important to remember to drain your hot tub every 3 to 4 months so that it can have a thorough clean and fresh water change. This may seem and feel like a huge task but it is actually very quick and easy to do.  Here at Platinum Hot Tubs Hertfordshire we, will show you in detail how to drain and clean your hot tub with ease and stress-free. When the water in your hot tub is left for longer than 4 months, it can start to harbour bacteria and harmful chemicals as well as overexposure if you used sanitisers. 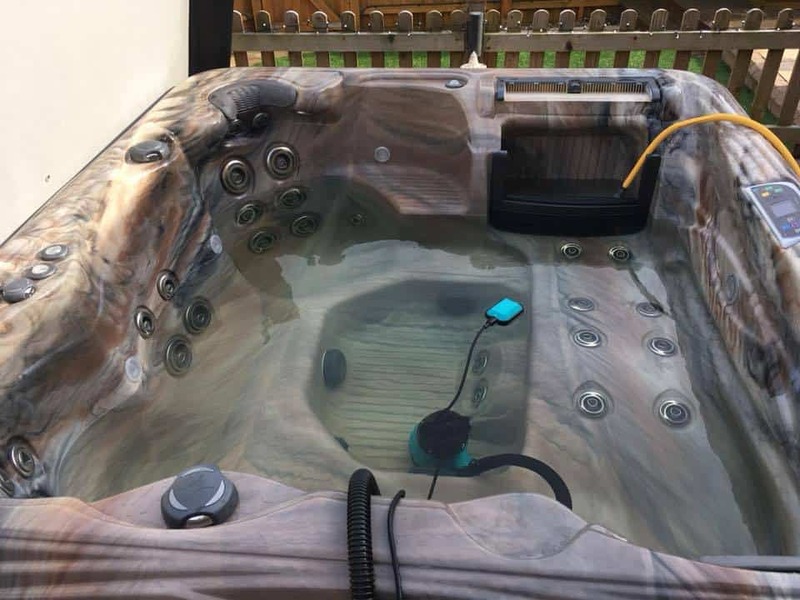 These can be dangerous to your wellbeing and health; here at Platinum Hot Tubs Hertfordshire, we offer different levels of service packages to suit you and your families needs. We understand that your lifestyle and family life can be quite hectic, this is why we can help and will and drain and service your hot tub; leaving you with a clean and fresh hot tub to enjoy and relax in. The primary thing to do first is to make sure that your hot tub is switched off and to make sure the water heater is also turned off, then proceed to check that your hot tub is turned off at the power mains. Once you have done this for safety, there will be a circuit breaker that will need to be switched off. Safety always comes first when dealing with water and electrics together and it would be extremely dangerous not to follow these steps when draining and cleaning your hot tub. Before drainage of your hot tub, you must run a flush line through it. This will remove any harmful bacteria that may have collected, as dirt and bacteria would have built up within the pipes. There will be a layer called biofilm that would stick to the surfaces of your hot tub and this will be in contact with the water; this is known to have harmful substances such as Legionella and E-Coli plus many more. If you do not clean the hot tub properly and remove the biofilm, you may be transferring the built-up bacteria to the fresh water. Remove the Filter and make sure you wash it thoroughly under a tap to remove any built-up dirt and grime; you will only need to replace the filter if it shows signs of wear and tear. If you are planning on refilling your hot tub straight away, you will need to make sure that the filter is placed back unless you are packing it away for a later date. Draining your hot tub is very quick and easy, you will need to use a garden hose and attach it to the bottom of the tub where there is a drain spout. You will need to make sure that it is attached firmly and tight to the Spigot, the water will then start to drain out of your hot tub once you have opened the Spigot. Always make sure that the other end of your hose pipe that is not attached, is placed in a part of your garden where it will not flood, as there will be a lot of water released when draining. Once your hot tub is completely empty, you can then use a mop or a towel to soak up any remaining water within the tub and you are now at a stage when your hot tub can be cleaned. Should you decide that you would like to pack away your hot tub for Winter, you will need to make sure that the tub is completely dry inside and ensure that you remove the filter and make sure that you attach the cover provided until you are ready to use it again. Whether you decide to change the water or pack away your hot tub for Winter, draining your hot tub correctly is very important as it is vital for the running, efficiency and also your health and well-being by meeting a high standard of hygiene levels. Should you have any concerns when it comes to draining your hot tub, the team at Platinum Hot Tubs Hertfordshire can help. Our customers take priority and all questions can be answered. Please do not hesitate to contact us directly and speak with a member of our team that will assist and talk you through any questions you may have.